Free Shipping Included! 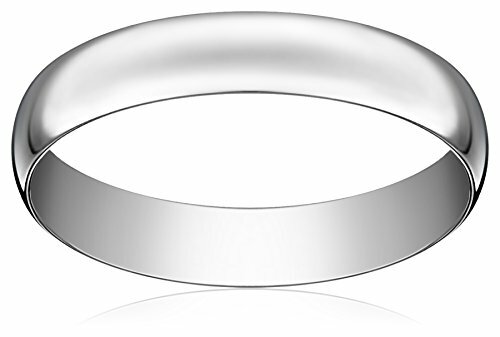 Light Comfort-Fit Platinum Band, 4mm, Size 9.5 by Amazon Collection at SCRHI. MPN: B00CZ86FMW. Hurry! Limited time offer. Offer valid only while supplies last.